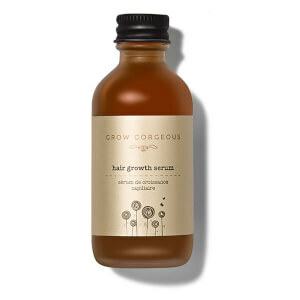 Whether you want to add length or shine, Grow Gorgeous has a serum for you! Shop the Grow Gorgeous range of bundles to nourish and revitalise your hair. Deeply cleanse and nourish your hair with GG shampoos and conditioners.